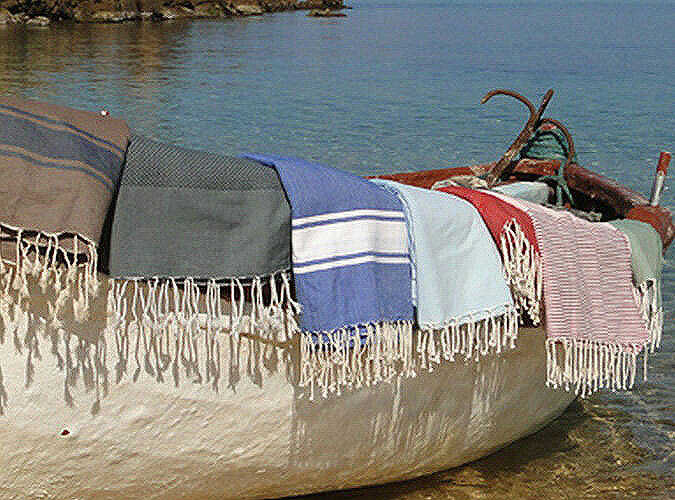 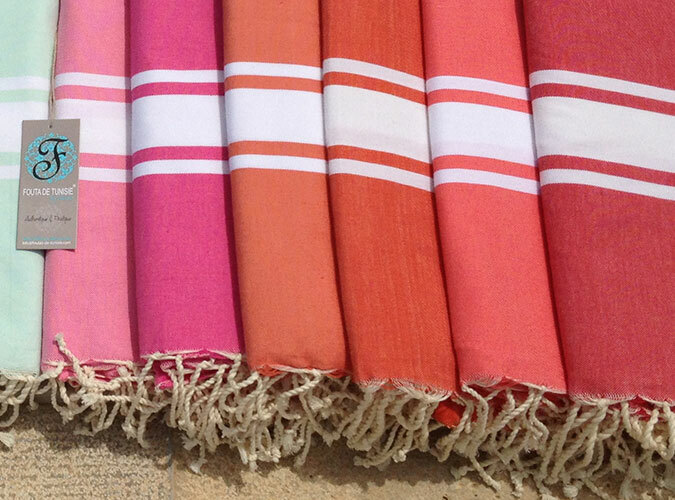 The Fouta can be best defined with 3 words: authentic, natural, practical. 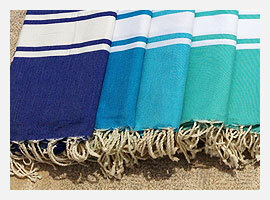 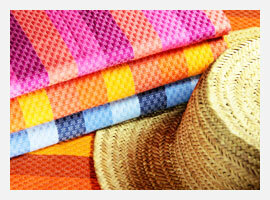 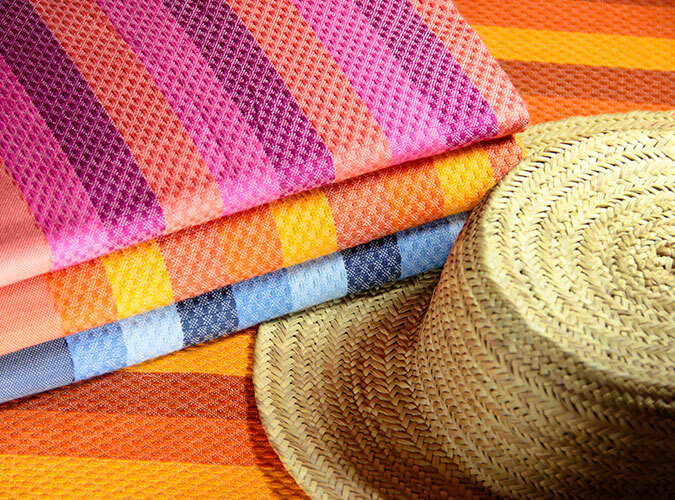 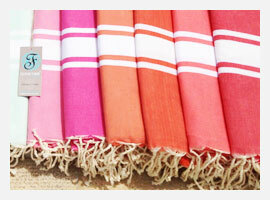 The Fouta has now replaced the traditional towel thanks to its big size, light weight, softness and easy drying. 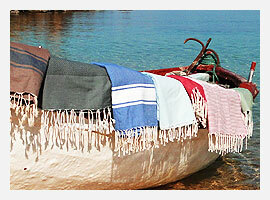 Ideal for the beach, it is also a beautiful decorative item for your house. 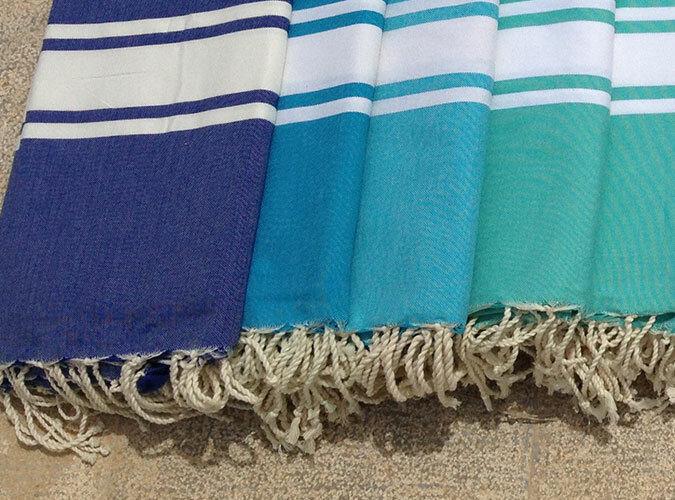 It will become essential to your home once you try it!